New Zealand Immigration system is built to attract world’s best people. New Zealand is also known as the youngest country in the world. Most importantly, New Zealand economy is built around its Immigration system and there are several pathways available for the rest of the world to come and enjoy the natural wonders of this youngest country of the world. Residence visas – allowing people from other countries to live and work in New Zealand permanently or long term without having to apply for a temporary visa again. For all of the above purposes, you can get appropriate visas. All of these visas are considered temporary visas as the visa allows you to be in New Zealand for a limited time period allowing you to complete your purpose of a temporary stay in New Zealand. 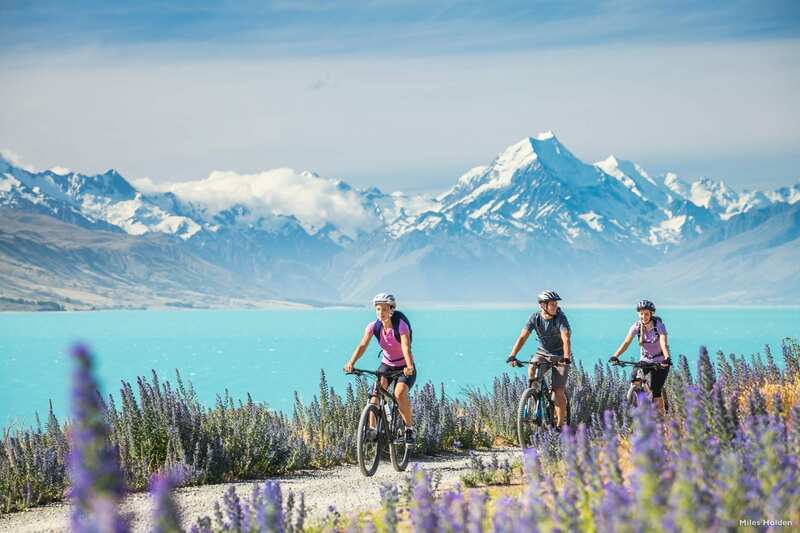 If you have fallen in love with New Zealand lifestyle and would like to make it your new home, then there are several categories of residence visa which allow you to live in New Zealand indefinitely. Because there are so many categories available, choosing the best category to apply is very important as Immigration New Zealand would only assess your application against requirements for that specific category. You need to prepare your case against the policy specific requirements and present all supporting documents to Immigration New Zealand in the prescribed manner. Whether it is a temporary visa or a residence visa, each visa is granted under a specific policy. New Zealand immigration system requires the applicant to choose a particular policy when applying for a visa. You cannot simply apply for a visa but instead you have to nominate a particular policy against which your application would be assessed. While there are several policies available, you should only choose the policy which meets your objectives most closely. For example, if you want to work in New Zealand, there are several policies for a work visa. You would need to determine the policy which is best for you and has the highest chance of success. Determining the best policy for you and helping you in representing your case to Immigration New Zealand in the best possible way is called providing immigration advice.